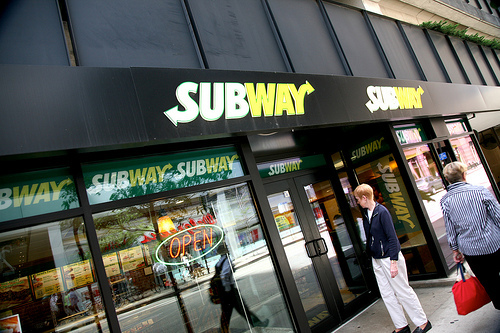 $30 Subway Gift Card 6-Hour FLASH Giveaway!!! Eat Fresh, Eat Subway!!! $30 Subway Gift Card 6-Hour FLASH Giveaway!!! you back on Wednesday for another great FLASH giveaway! The Sweet Onion Chicken Teriyaki! The veggie on wheat with everything!! Sweet onion teriyaki on wheat w/ pickles. Turkey w/ Provelone on Whole Wheat w/ Honey Mustard, Lettuce Tomato, Jalepeno Peppers…so good! The chicken bacon ranch sub! Yummy! Steak with everything on it.